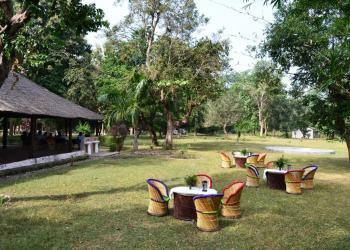 When it comes to booking hotels in Jim Corbett, there is only one town around that has dearth of hotels and resorts for you. 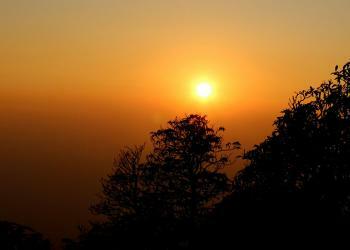 We are talking about Ramnagar which is a small town which is nearest from Corbett National Park in Nainital, Uttarakhand. 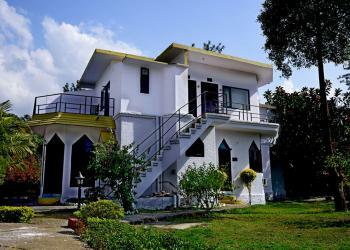 For those who love to spend night in the wilderness while not compromising with comfort of the home, Ramnagar offers hundreds of staying option in the vicinity. 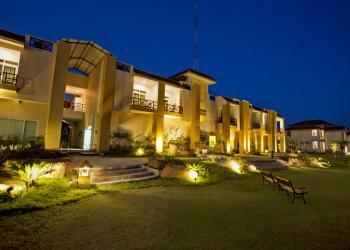 Talking of splendid night skies, dense forests, lush green landscapes and polished roads, Jim Corbett has it all. 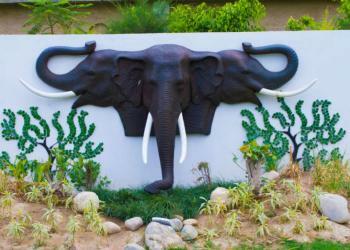 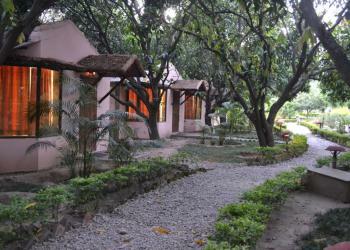 All this becomes even more enthralling when paired with best stays in Corbett. 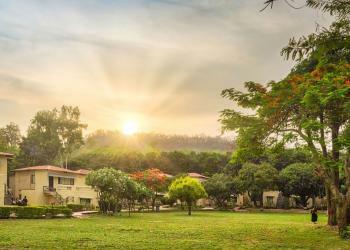 Whether you want to splurge and stay in 5 start resorts or whether you are traveling under budget and searching for some budget resorts, Ramnagar have all options for you. 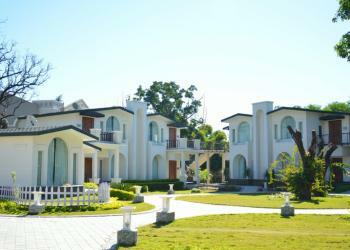 In fact, the town is upcoming with new resorts and hotels every now and then by expanding options for visitors making it more reasonable to stay here. 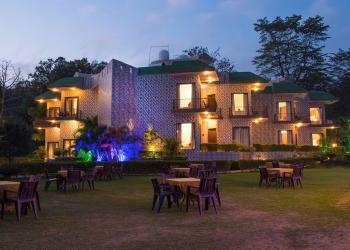 Corbett Hotels are unique in some way, whether it is architectural design or natural settings. 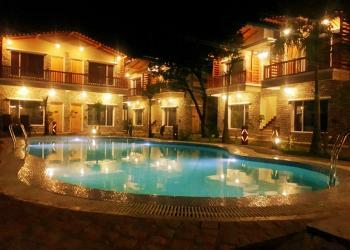 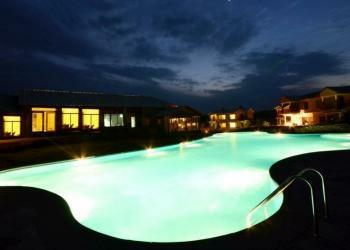 Corbett Resorts and Hotels are well featured with luxury amenities that are much-needed during vacation. 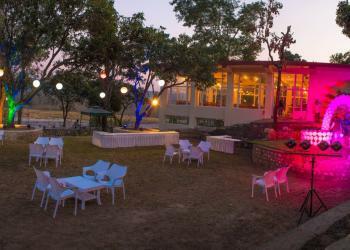 Some of the most exotic hotels in Corbett include Riverside resorts, Jungle view resorts, LE Reserve Resort, Tiger Camp Resort, Infinity Resorts etc. 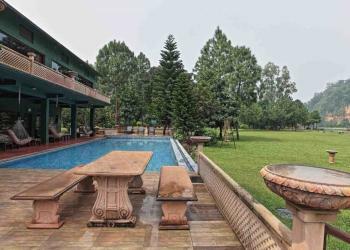 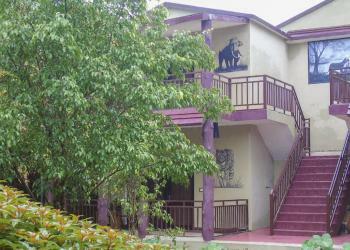 Most of the hotels in Corbett have web portals that have numerous offers and discounts going on seasonally wherein visitors can book hotels under budget. 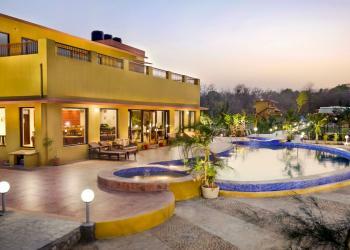 It is a hassle free procedure wherein you can avail various discounts and offers for making your stay even more worthy. 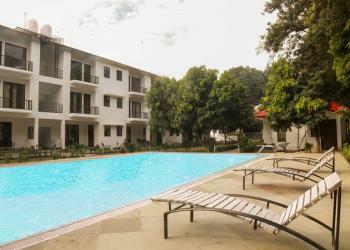 Well, it is always advisable to the travelers that they should book hotels and resorts in advance in order to avoid last minute bookings wherein you might have to pay double the prices due to heavy demands. 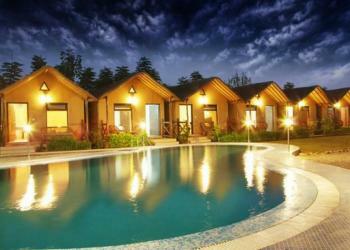 During peak season, almost all the hotels and resorts get pre booked leaving very few and not so good options for you.